Together with colleagues, Kenneth Wärnmark has for a long time worked to find alternatives to the expensive metals. The researchers focused on iron which, with its six per cent prevalence in the Earth's crust, is significantly easier to source. The researchers have produced their own iron-based molecules whose potential for use in solar energy applications has been proven in previous studies. 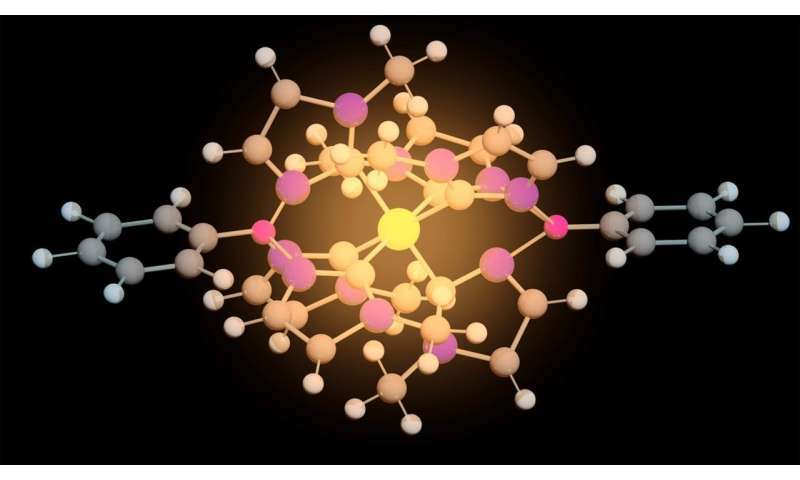 "The good result depends on the fact that we have optimised the molecular structure around the iron atom," explains colleague Petter Persson of Lund University. "We believed it would take at least ten years," says Kenneth Wärnmark.